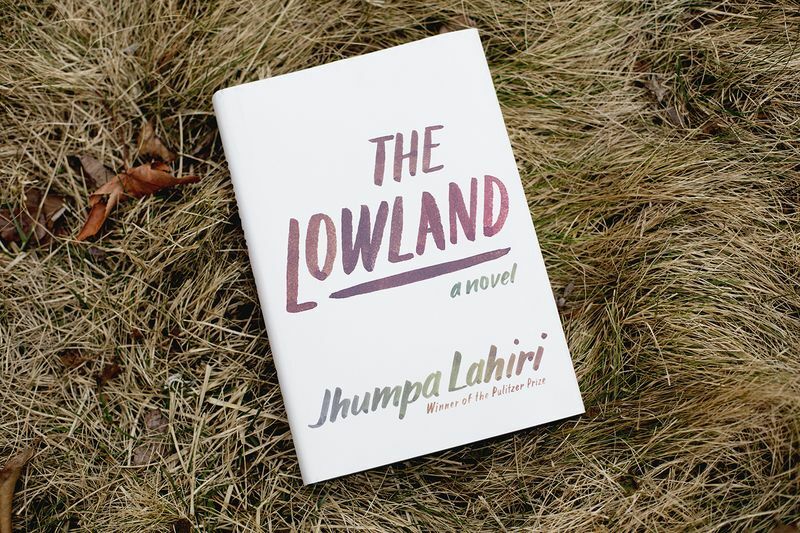 The Lowland is Jhumpa Lahiri’s latest novel. She is my favorite writer; I first fell in love with her reading The Namesake and her Pulitzer Prize winning short stories, The Interpreter of Maladies. Her stories are brutally honest, at times tragically sad, but always exquisitely written. Her greatest talent is capturing the tension between Indian and American culture. The Lowland tells the story of two brothers. The younger brother, Udayan is involved in an anti-government group during the Naxalite movement in India. The older brother, Subhash takes the opposite path, chasing after academic success and adhering to a conservative, traditional lifestyle. Lahiri weaves their stories together from past and present, in India and the United States. The brothers are like magnets that repel one another on one side, but are pulled with an unstoppable force on the other. The younger brother is in the riptide of the revolution, pushing for his beliefs at all costs. The older brother is the rule governed sibling, riddled with a sense of responsibility to his family and doing what is noble, rather than what feels right. The book is worth reading, especially to gain an understanding of the Naxalite movement in India in the 1960’s. Lahiri feels more far removed in this novel compared to her others, but the writing is strong and the plot is interesting. Jumpha Lahiri continues to create prose that is superb and tell a story worth reading. Some interesting thoughts! I just picked up Unaccustomed Earth by her yesterday so I should get to reading it really soon (I hope!). I’m interested to see that she’s your favourite writer.. This has made me want to pick up her books all the more! Thank you for visiting my blog! Interpreter of Maladies and The Namesake are my favorites she has written. She is worth the time. I am excited to check out your blog, happy reading!